The Restaurant Le Ortensie, run by Arioli family for three generations, is surrounded by greenery, away from the street but near to Lago Maggiore ( 7 km. ) and Varese ( 15 km. ). 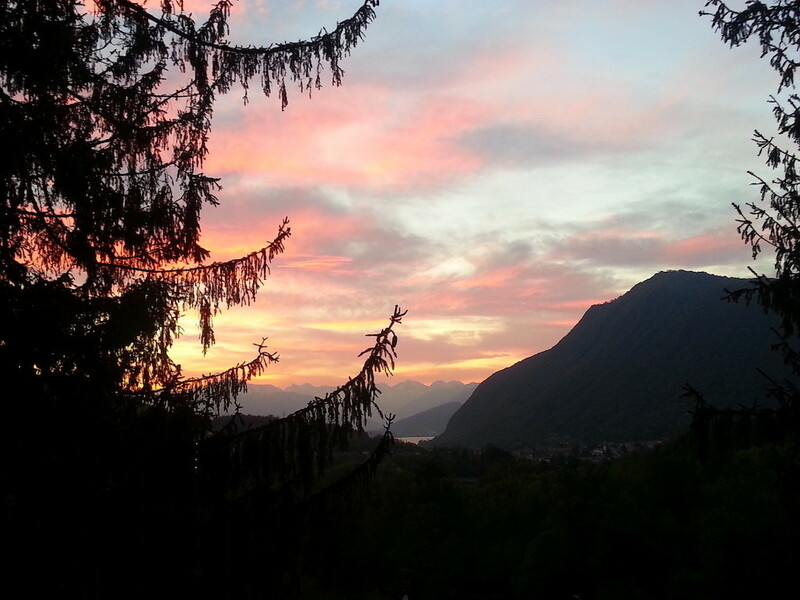 The sight of a part of Lago Maggiore sorrounded by mountains helps to the unique experience of being our guests. Our courses start from a careful research of local products to ensure freshness and genuiness, always looking at the tradition handed down from grandparents like homemade pasta, the vegetables grown in our garden that, with passion and enthusiasm, contributes to the footprint of our restaurant. The surrounding landscape offers endless opportunities. 7 lakes, among large and small,where you can sit, read or do simply nothing. Contact us, we are at your disposal for proposals and offers tailored to you.